17 | March | 2019 | Watts Up With That? March 17, 2019 in Alarmism, Humor. March 17, 2019 in Alarmism. March 17, 2019 in Climate News. 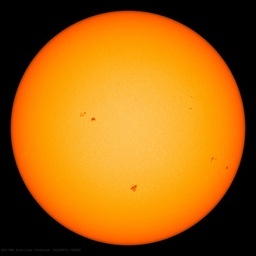 March 17, 2019 in solar power. March 17, 2019 in Climate ugliness. March 17, 2019 in Green New Deal.